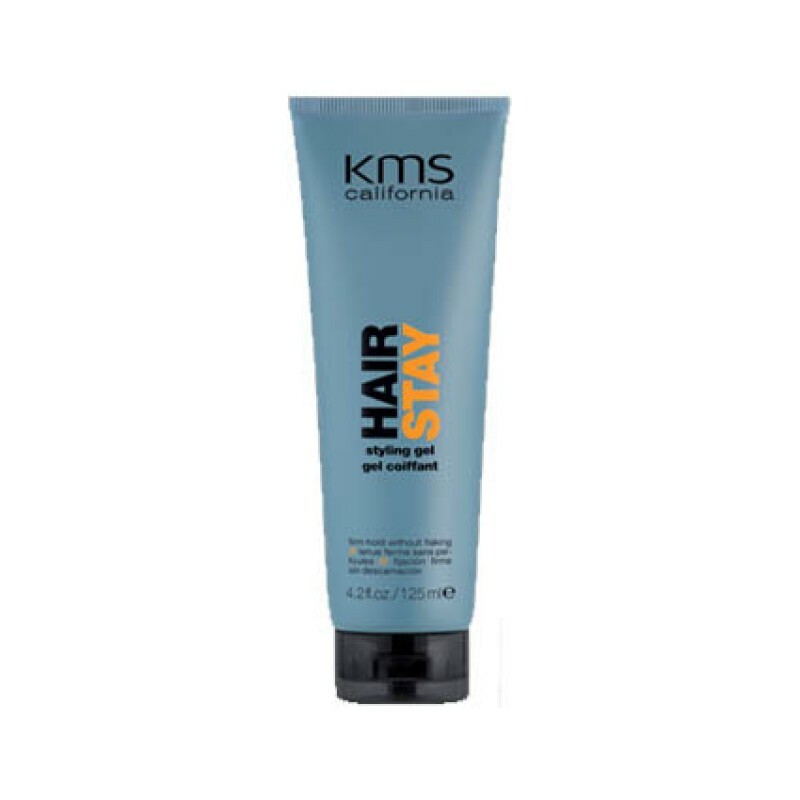 KMS California Hairstay Styling Gel is an original firm holding gel that never flakes or builds up. Get great style and hold with this styling gel and take control of your look! Review "Hair Stay Styling Gel"